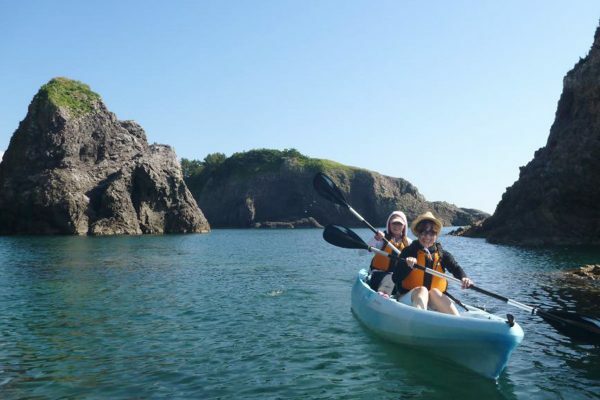 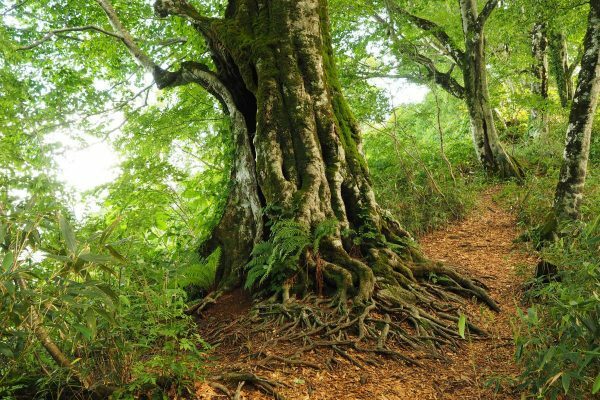 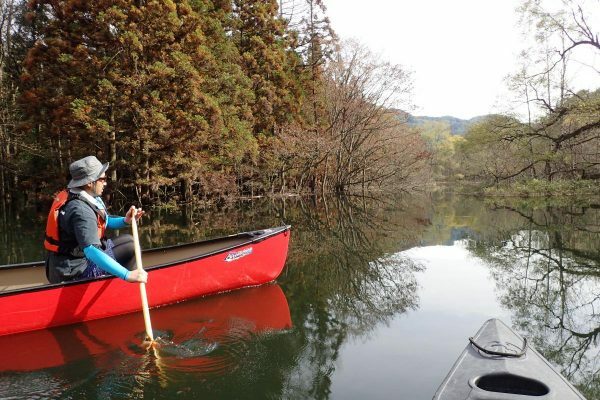 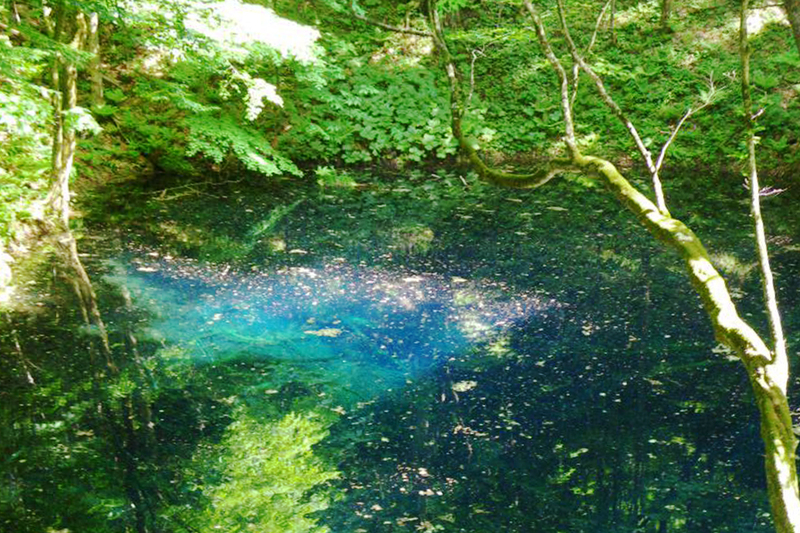 Start by taking a stroll through the beech forest abreast of the Tsugaru Lake Shirakami, which is filled to the brim with water from the Shirakami Sanchi; then, enjoy the unique sensation of being suspended in the air. 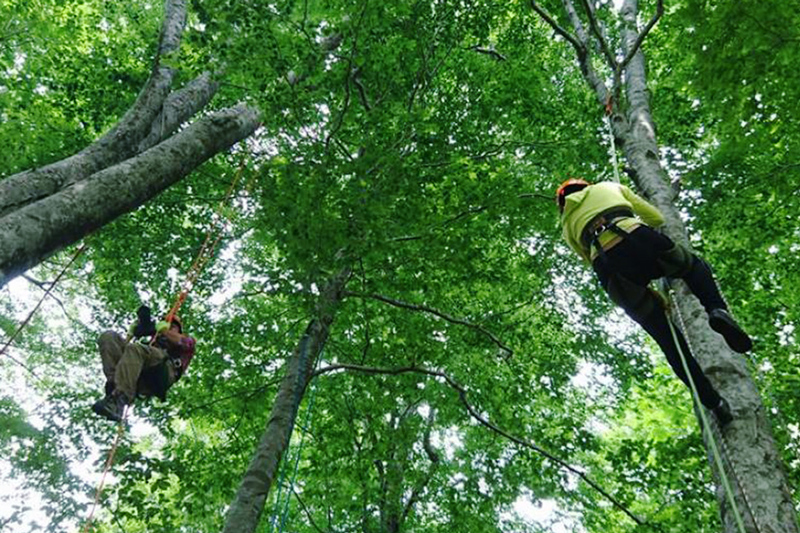 You will never feel closer to the beech trees than when you put on the tree-climbing harness and climb up using only the power of your legs. 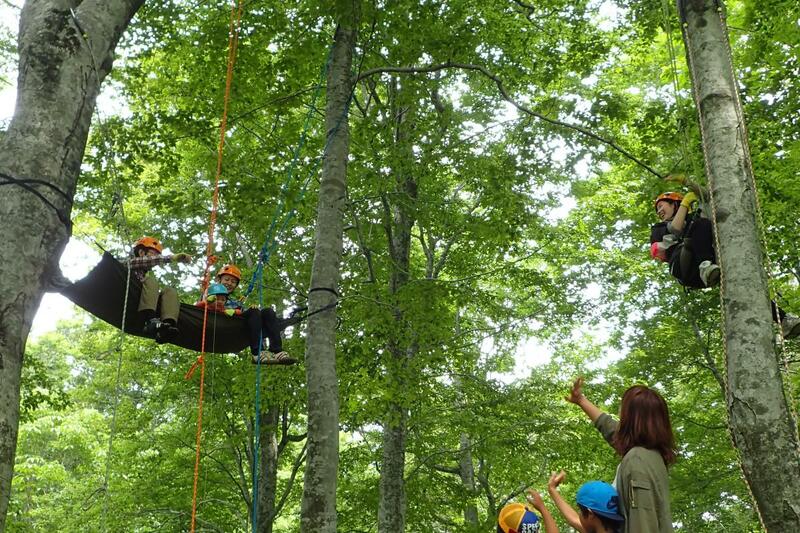 In the canopy of the trees, you can spend a luxurious rest in a hammock suspended from the upper limbs. 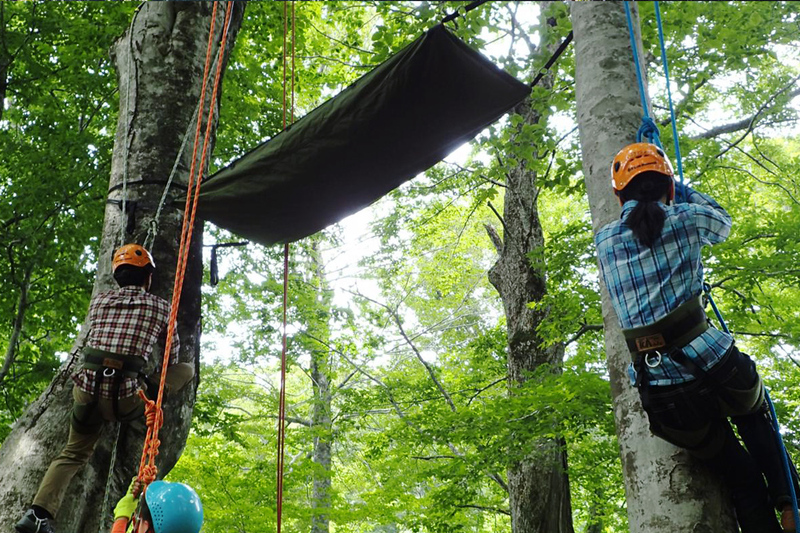 Trained instructors teach climbers all of the basics, so you can enjoy this activity even if you are a beginner!